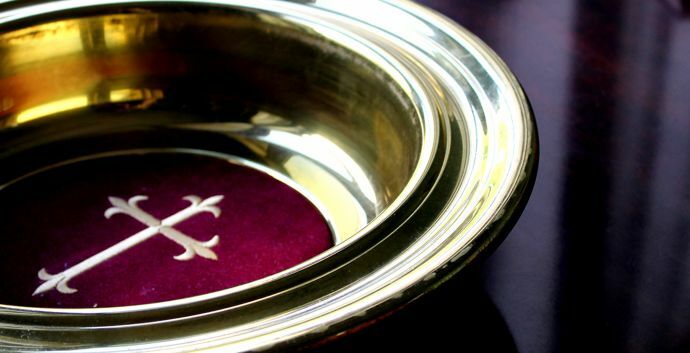 On the first Sunday of each month, Ghent UMC accepts a communion offering to help people in need in our Ghent UMC community, or in the greater Norfolk community. The funds are either directed to those in need by our Pastor or Leadership Team, or given to Ghent Area Ministry to give to those in need. Simply place the offering in your giving envelope, indicating the amount given towards benevolence that is above and beyond your regular gifts.